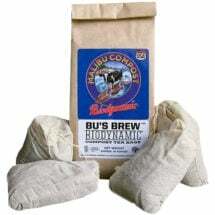 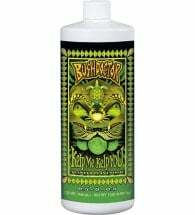 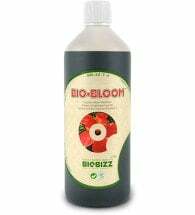 Developed for professional and amateur growers using soil and soilless media. 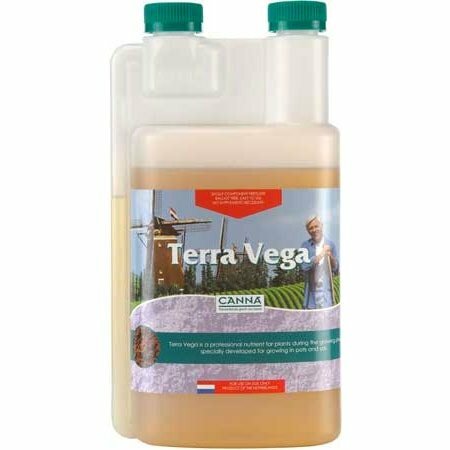 CANNA Terra Vega is a complete one-part nutrient used during the vegetative phase of a plant’s life-cycle. 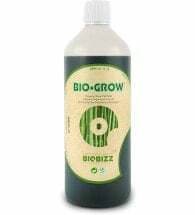 Promotes strong growth of shoots and lush root development, which is the foundation for high plant yields.